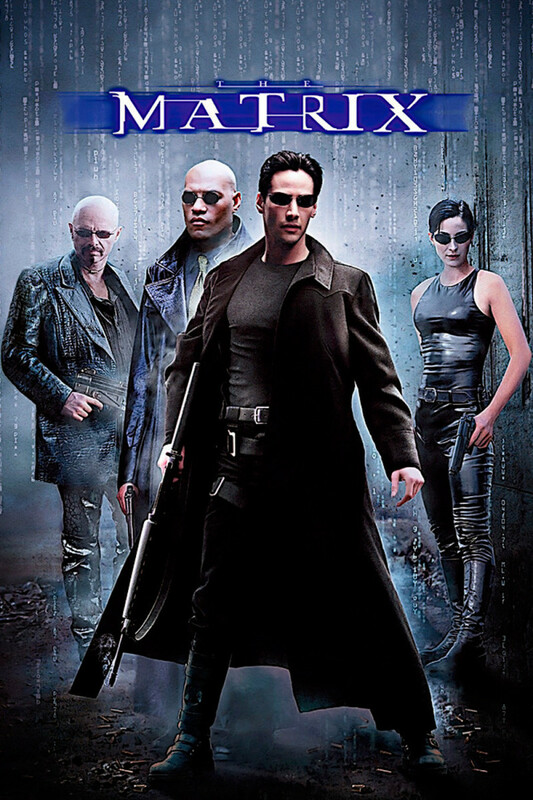 one of the greatest time travel movies. 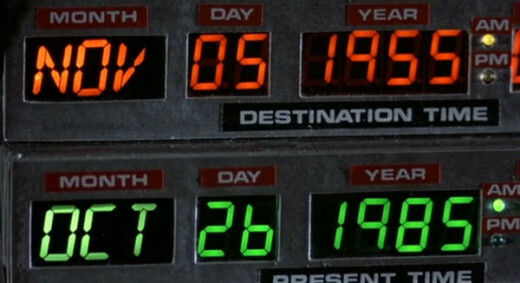 What makes time travel movies so appealing? We love to believe that Today's science fiction can become science fact tomorrow. Plus who hasn't dreamt of going back in time to win the lottery or place a bet on a sure thing? But time travel is becoming more and more appealing today because many physicists believe that Time is a dimension that can be manipulated. Eisenstein was responsible for this and proved that forward time traveling is possible, He proved that it's possible to, in effect, slow down the passage of time on board a space ship by traveling at almost the speed of light. Time slows when you travel near the speed of light, relative to someone moving at more conventional speeds. Stephen Hawking agreed and backed up the theory that it is possible to slow down the time so as to "Time travel into the future", but not to the past or present. But there is hope, as Ronald Mallett, a theoretical physicist that believes he has found a way to be able to travel back in time. But lets not forget, before we believed that flying crafts, magical boxes with pictures, traveling to the Moon or Mars was all the work of fiction, now we have rockets, planes, T.V's and Tablets. Maybe, just maybe we can find a way to time travel. First, there are two types of time traveling. There is the commonly known Backward time travel, which is going back in to the past from the present. And then there is the Forward time travel, which is going into the future from present. Fixed Timeline: even when a time traveler goes back in time... The future they left can't be changed. All of the events in that future remain as fixed points in time. The actions of the time traveler that would occur in the past have already occurred and so become part of the history. "Novikov self- consistency principle" Theory: named after Russian physicist Igor Dmytriyevich Novikov. This theory states that even if you try to go back and do something, some sort of 'bad luck' would happen and make that event impossible to have occurred. Such as if you go back in time to win the lottery then you would by mistake fill in the wrong ticket or the choose the wrong numbers. 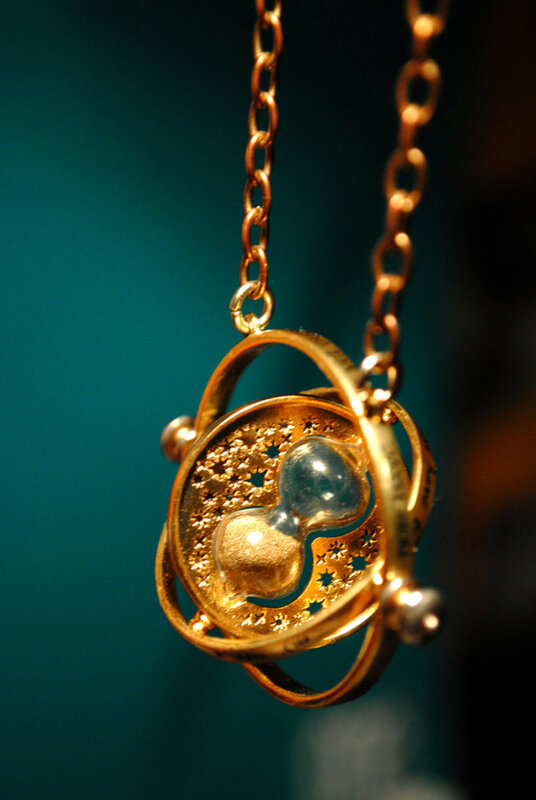 The theory also allows for the possibility of several timelines and alternate universes. Dynamic Timeline: Altered Events in the past have definitive impacts on the present. So for example, if you travel back in time and kill your grandfather. This prevents your own birth, and your eventual trip back in time. In turn, your grandfather is never killed. Then this causes you to still be born, only to go back in time to kill your grandfather anyways. This creates an infinite loop (Circle), which is the Grandfather paradox. Multiverse Timeline: This last theory Is the concept that there are alternate timelines to our own. An infinite number of parallel universes, Similar to the Novikov theory. Example for this theory is, you travel back in time and kill your grandfather. You simply have created a new timeline in which your future self will not exist in this timeline, but the original timeline is unaffected. Meaning that there are now 2 parallel universes. One still has your grandfather living out his life, and the other where you will live out the rest of your life. The downside is that this type of travel is one directional as you will also be stuck in this new deviated timeline. Hub pages doesn't allow me to re-post my reviews here if they were posted some-where else first. But...Here is a short review with not to many spoilers. 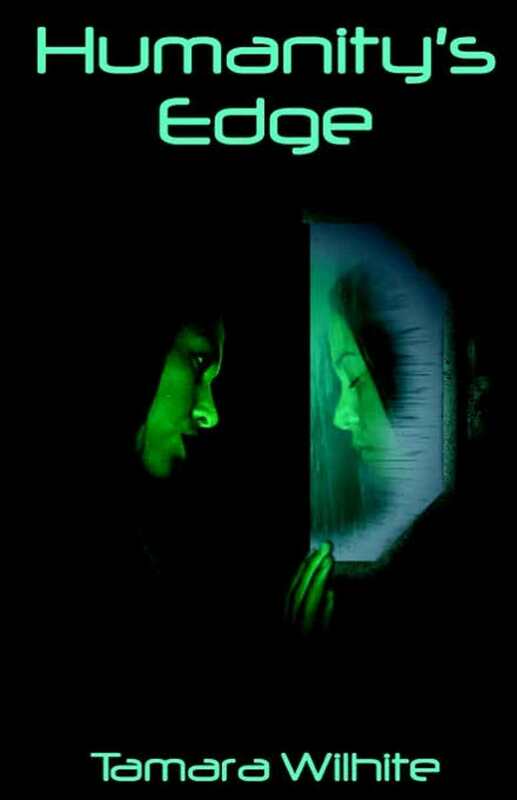 First,the film is oriented at teens to late 20's, it is a sci-fi, comedy and romance in genre. 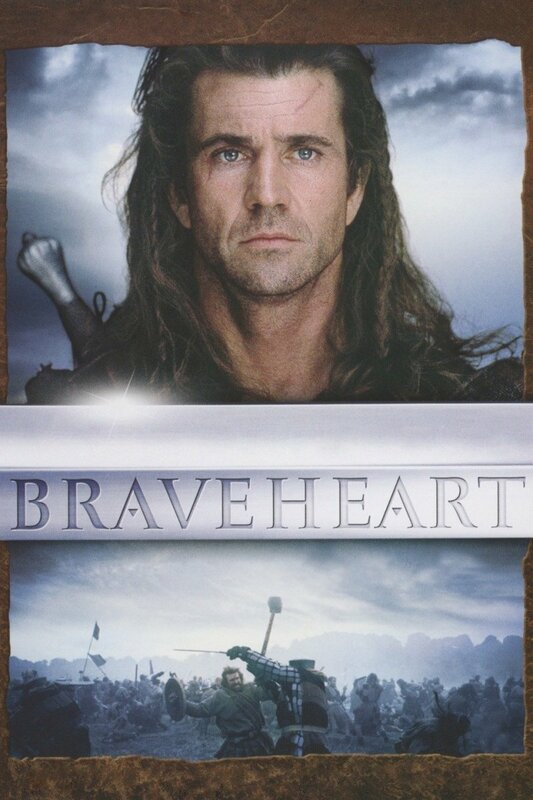 The film has some very interesting twists and turns and although at first seem fairly straight forward they are not. I would recommend this film to people and would give it 6.5/10, just because i am a little harsh at ratings. 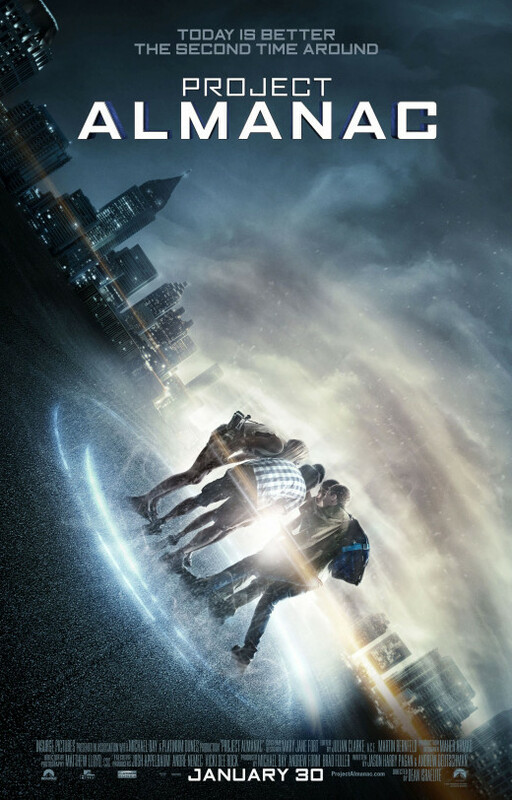 Project Almanac is a film about a group of close friends, who discover blueprints on how to build a time machine. David (main character) keeps on experimenting with the machine trying to establish the furthest point in the past that he can go to. After the group goes back in time to help a friend cheat on his test (and pay homage to ground hog day )they decide it is only fitting to win the lottery, Which the way they do it is pretty funny. With the money split between them David buys military level batteries allowing the machine to go back as far as 10 years into the past. However after one of the trips in to the past reveals that David missed an opportunity with Jessie (his love interest). David in secret from others tries to fix it by going back in time again by himself. This causes a ripple effect, and as all of the friends start to believe that it is their fault for time traveling, David tries to seek out an alternate way of fixing it without losing his love interest, but this causes more of a ripple. The film then picks up pace as David, who still wants to keep his secret of manipulating the others to himself tries to control the situation, but it quickly gets out of his hands. The film ends with David going back to his 7th birthday to destroy the machine and prevent his future self of ever finding it. Which would normally mean that if the he destroyed the machine, then he couldn't have gone back in time, and so the machine was never destroyed. Grandfathers paradox. But to read the explanation and a much more detailed review of the film just go to the MovieGenius facebook page. Would you go back in time using the Multiverse theory? 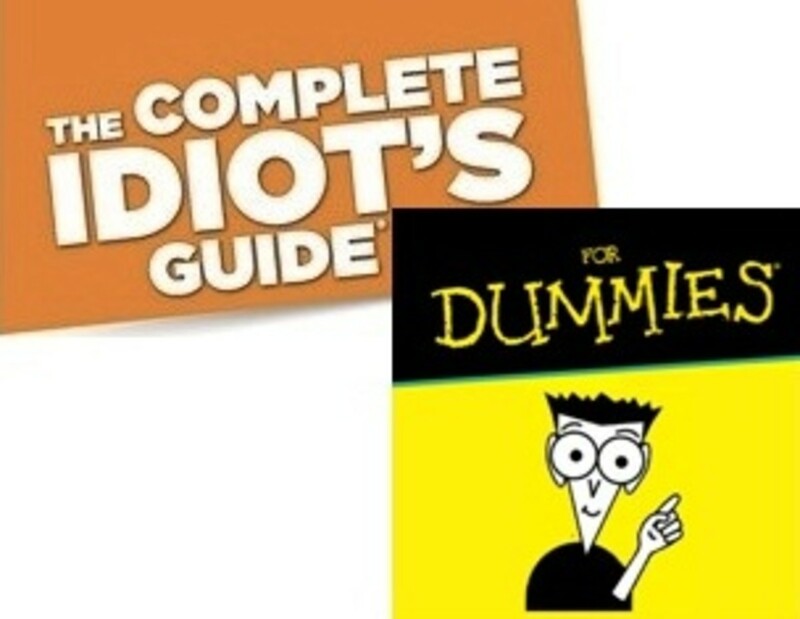 The Complete Idiot’s Guide for Dummies – which series is the better?